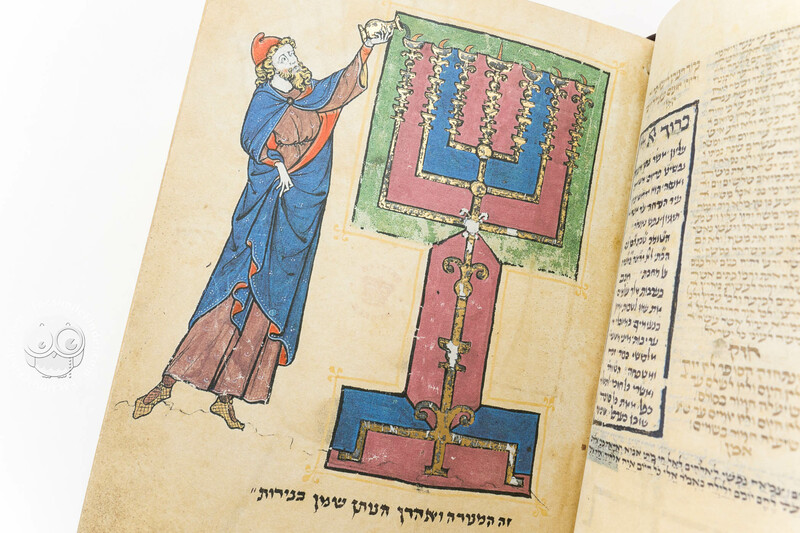 The North French Hebrew Miscellany is the British Library's finest Hebraic treasure. 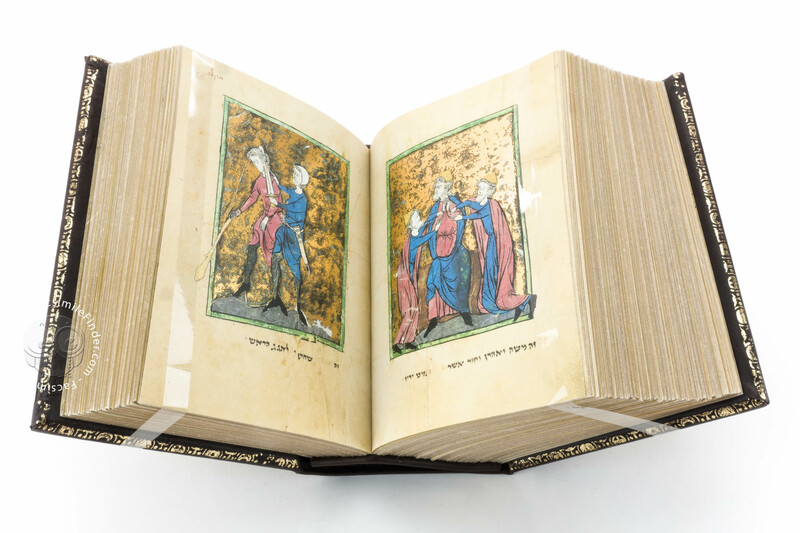 Completed over 720 years ago at a time of upheaval for the Jews of Europe, its contents are so varied and extensive that this volume should be considered more a library than a book. It comprises 84 different groups of texts, including hundreds of poems, reflecting the intellectual tastes of its medieval patron. These include the Pentateuch and Haftarot (readings from the Prophets), Song of Songs and several other biblical texts; the daily, Sabbath and festival prayers, including those for Rosh Hashanah and Yom Kippur; Grace after Meals; Pirkei Avot (Ethics of the Fathers); assorted legal codes and formulae for agreements concerning marriage, divorce and business partnerships; an arithmetical riddle; laws governing Tefilin, Ritual Slaughter and an abundance of other texts including the Mezuzah; the earliest extant copy of the Hebrew version of the Book of Tobit, a wide range of medieval poetry and the earliest known copy of Isaac de Corbeil's Sefer Mitsvot Katan, which was composed in 1277. Of no less importance than the texts is the breadth and scope of the elaborate programme of illumination. 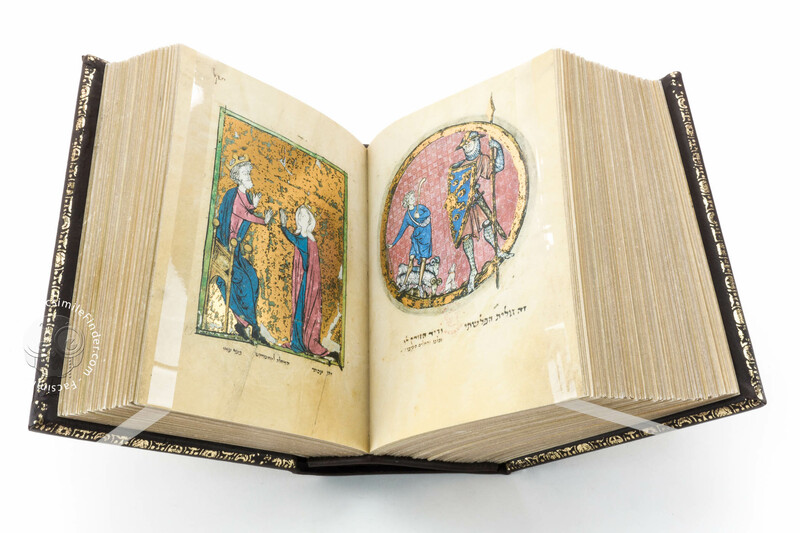 Most of the 1,494 pages are decorated in the style of the finest artists of the High Gothic period. 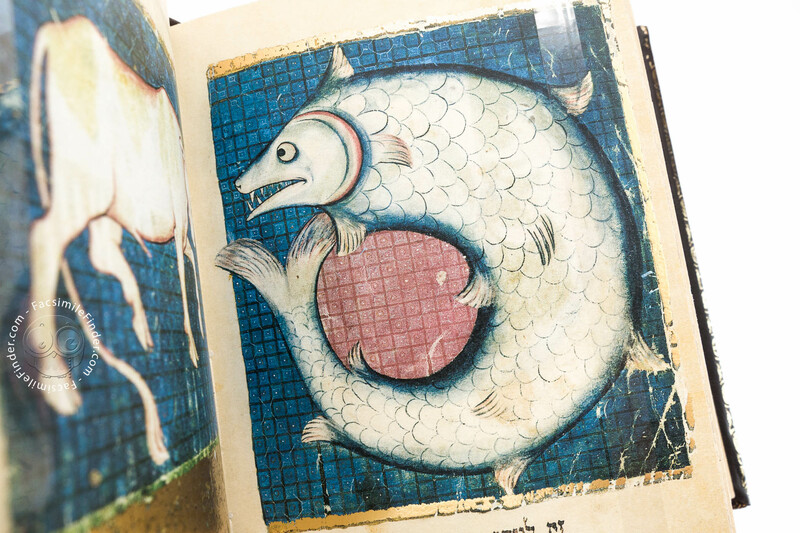 Ashkenazi Hebrew manuscript illumination reached a peak of excellence during a brief period in northern France, but very few manuscripts from this school have survived. 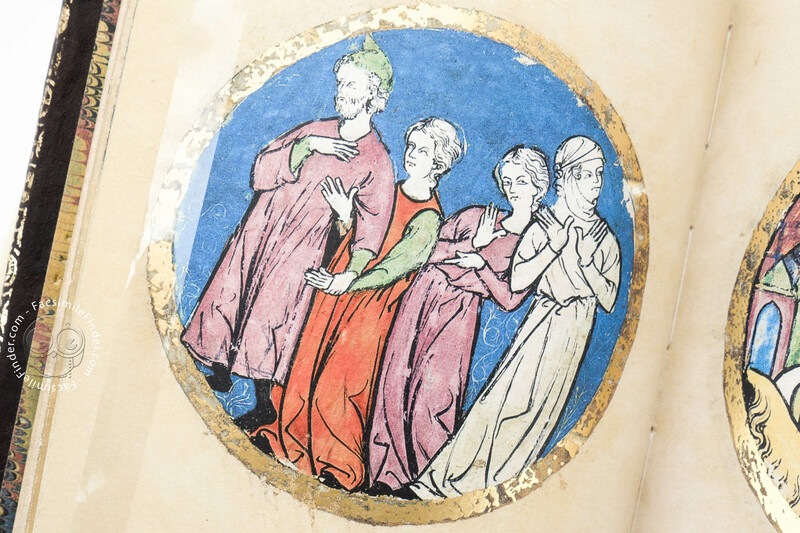 The text points to the manuscript’s origins being somewhere in the region of Alsace, but Yael Zirlin, who describes the iconography of the manuscript in the commentary volume, suggests that some illustrations were completed in workshops in St Omer while others may well have been carried out by artists employed by the King in ateliers in Ile-de-la-Cité in Paris. The textual evidence for a place of origin around Metz is not supported by the artistic decoration, however. 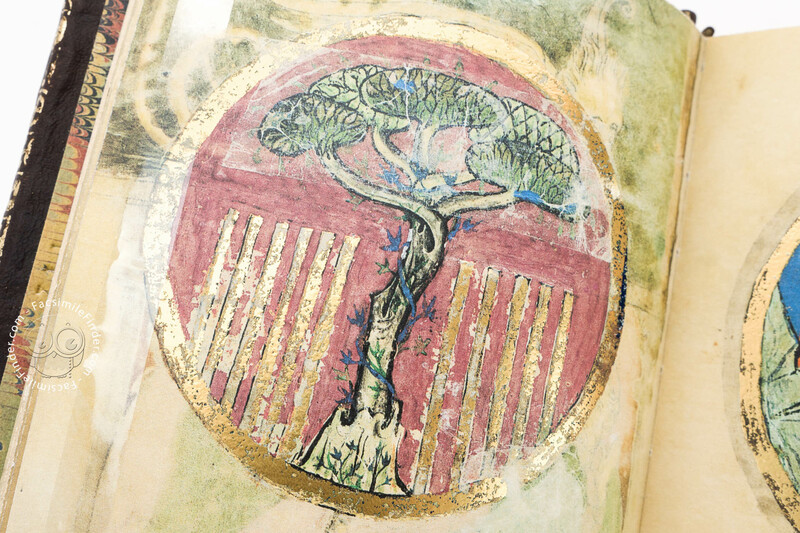 Twentieth-century scholars reached various conclusions regarding the identity and locations of the artists who decorated the manuscript. Some believed the artists to be Jews and others Christian, some saw the paintings as the work of a number of artists and others of a single hand. The precise location and date of each stage of the work, in addition, seemed equally uncertain. In the commentary volume to the facsimile, however, a new certainty emerges: Malachi Beit-Arié’s detailed examination of how its pages were prepared and assembled confirms the conclusions offered by Yael Zirlin, that the initial stages of illumination were carried out by artists in St Omer and subsequent illustrations were carried out by the King’s own artists in ateliers in Paris. Most scholars agree that between three and five artists carried out the work. 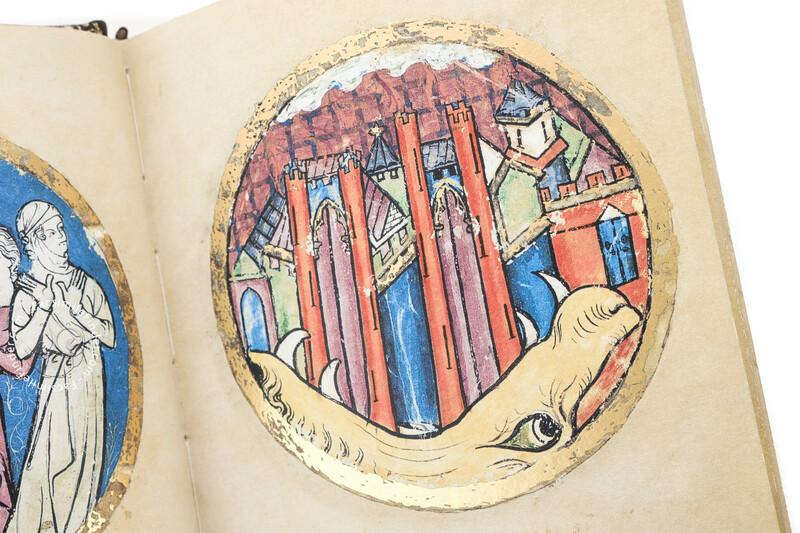 The myriad decorations adorning the text are a surprise and a visual feast. Many of the full-page miniatures are praised by art historians for their outstanding technique, yet very few scholars have been privileged to hold this treasure. In a fascinating account, Malachi Beit-Arié writes in the commentary volume that in his view the scribe was the owner of the manuscript. If that is indeed the case, then he is no other than Binyamin Ha-Sofer (Benjamin the Scribe) mentioned in several colophons in the manuscript. Yael Zirlin, however, presents the view that because seven out of the full page illustrations feature Aaron – which is out of proportion with his importance in the scriptures – that the Patron might have been Aaron. By the end of the fifteenth century it had found its way to north-eastern Italy and was rebound in Modena, near Bologna, in the sixteenth century. 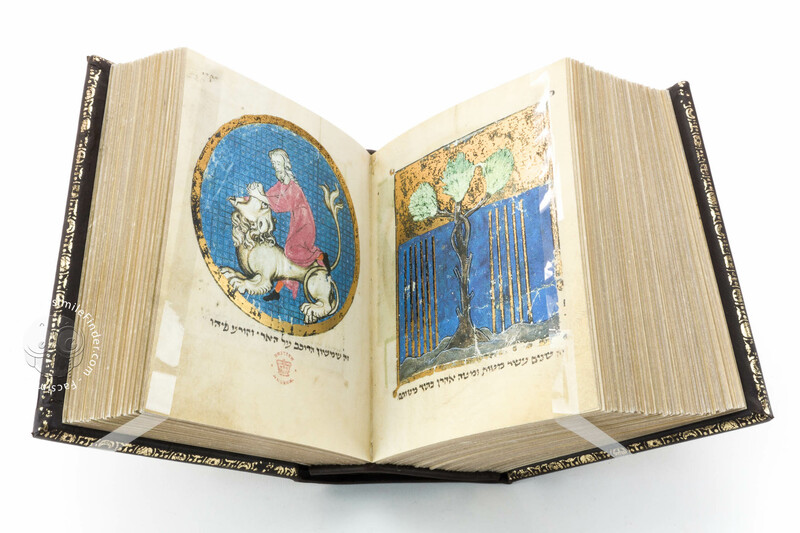 The magnificent calf binding that still survives bears the arms of the Rovigo family, one of whose most eminent members, Rabbi Abraham b. Michael, a kabbalist writer, may have owned the manuscript. In the seventeenth century it was examined by a censor and later came into the possession of the Barberini family whose famous golden-bee insignia can still be made out on the binding under a later decorative motif. 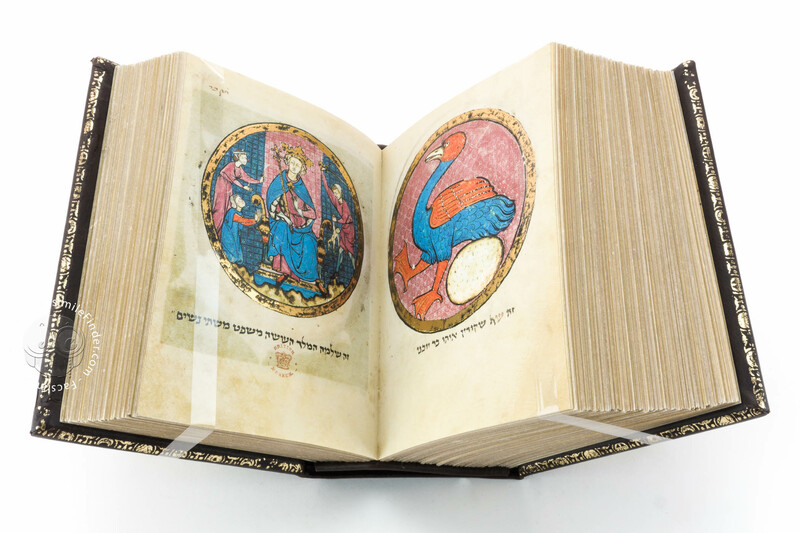 It is unclear where the manuscript spent the intervening years, although Cardinal Richelieu, Louis XIV, Henry IV and Catherine de Medici all collected Hebrew manuscripts. Wherever it was, Giovanni Bernardo de Rossi was able to examine it in the last quarter of the eighteenth century and to include it in his seminal work, Variae lectionis veteris testamenti, in Parma in 1784. 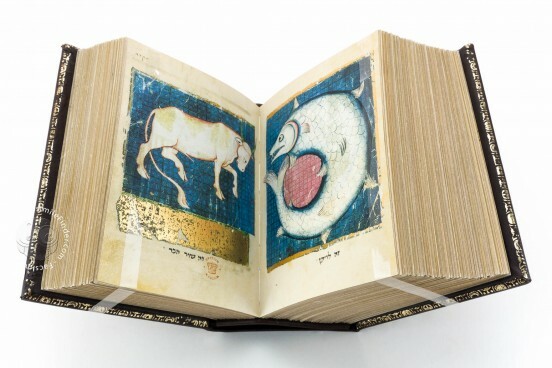 The manuscript finally came into the possession of the Reina Library of Milan and remained there until it was sold in 1839 by Maison Silvestre in Paris to Payne & Foss, and then on to the British Museum where it became Additional Manuscript 11639, an unparalleled testament to the artistry and culture of thirteenth-century French Jews. 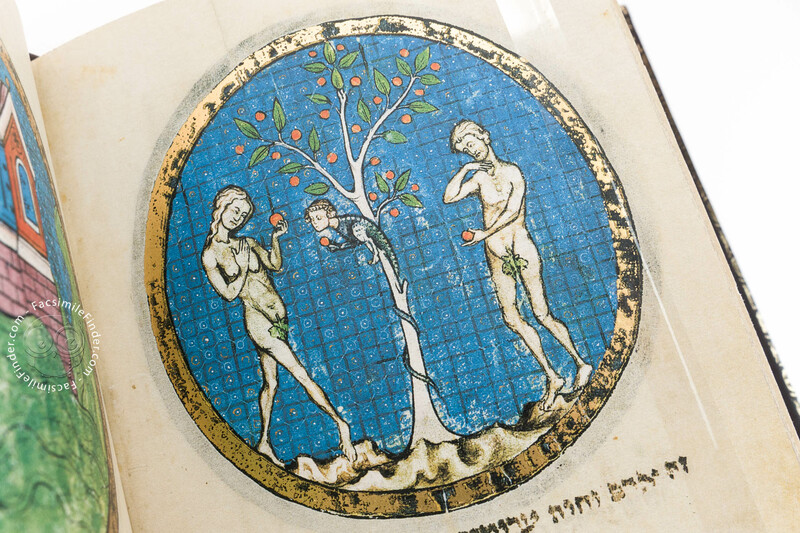 Northern France, in or near which the manuscript was created, was home in the Middle Ages to a flourishing Jewish community. In 1040, when Rashi was born, Troyes was home to around 1,000 Jews. As a young man he was able to learn about activities as varied as agriculture, engraving, soldering, weaving and embroidering silk with gold. Rashi later left Troyes to study in Mainz and Worms and when he returned in 1070 founded an academy which soon rivalled and finally supplanted those of the Rhenish provinces. In 1095-6 Crusaders murdered several of Rashi's friends and relatives in the course of massacres alluded to in his writings. His three daughters all married prominent scholars and in turn had sons famous for their learning. Rashi is best remembered for his commentaries that have influenced even Christian biblical interpretation. That on the Bible was the first book to be printed in Hebrew, and since he frequently translates unusual Hebrew terms into Old French, his writings are an important source for scholars of French. His descendants and students – who formed the core of a group of talmudic commentators known as the Tosafists – lived in the region for several generations, making it an important centre of Jewish scholarship. 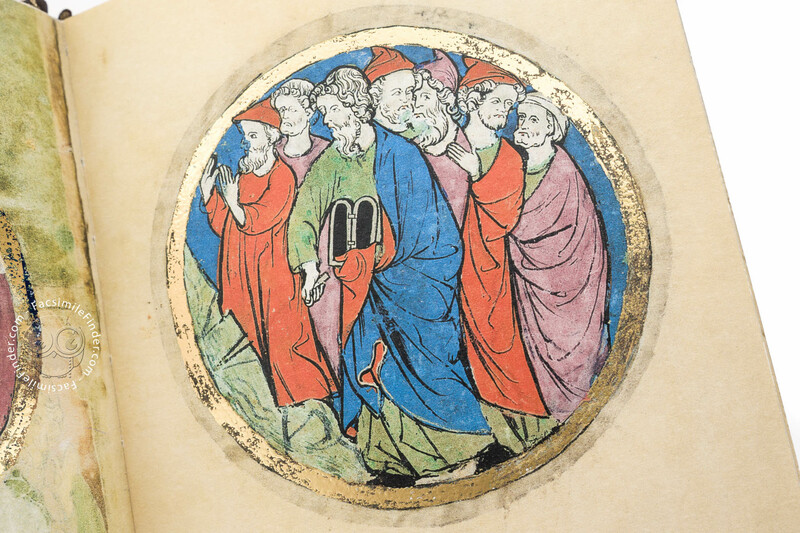 In 1240, some time before our manuscript was conceived, Jehiel of Paris, a major scholar from northern France, was the head of the academy in Paris and the main defender of Judaism in the Disputation of Paris held at the court of Louis IX. Manuscript book on parchment − 16.5 × 12.5 cm − 1494 pp. In the Northern part of France. 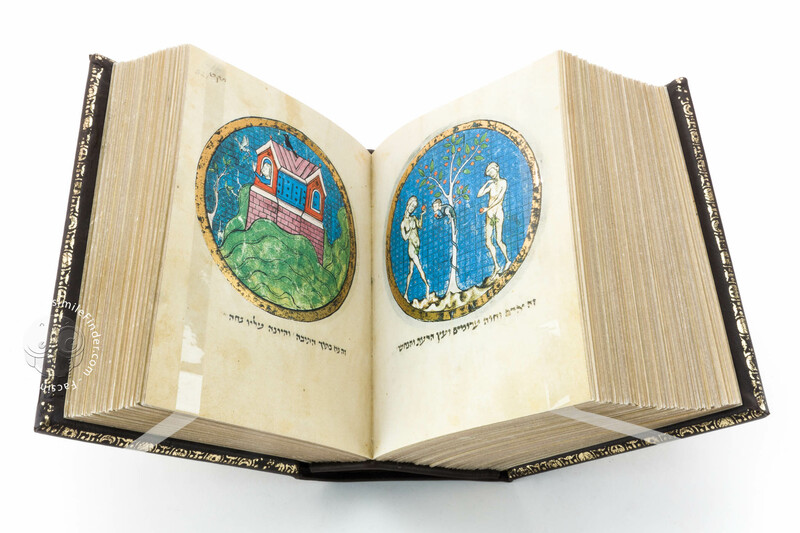 Full-size color reproduction of the entire original document, North French Hebrew Miscellany: the facsimile attempts to replicate the look-and-feel and physical features of the original document; pages are trimmed according to the original format; the binding might not be consistent with the current document binding. 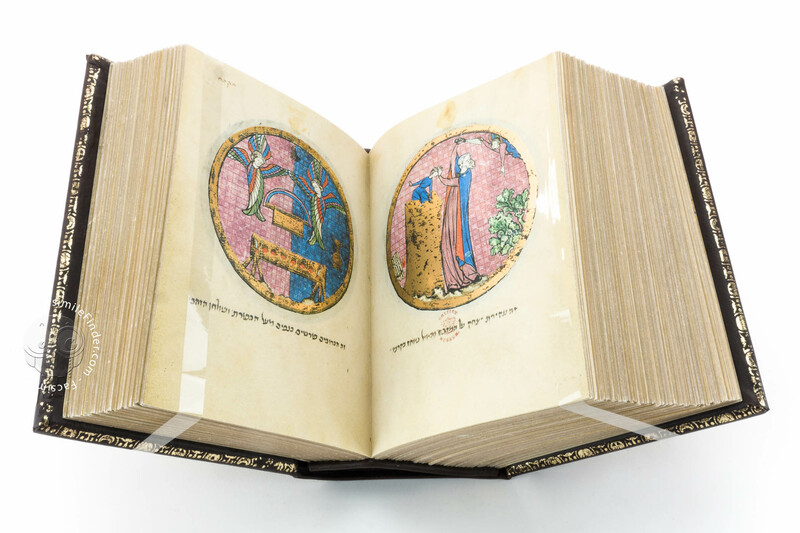 The commentary volume to this facsimile edition provides a survey of the historical setting in which the manuscript was conceived and produced, a thorough examination of the illustrations and illuminations, including their iconography, a detailed description of all 84 groups of texts, a study of its provenance and of the ink, parchment, pigments and binding materials used to create this masterpiece. A full index and glossary completes the commentary volume. Eminent scholars in the field of Hebrew manuscripts and French history have contributed to this. Great care has been taken over the choice of typeface, paper, illustrations and binding of the commentary. 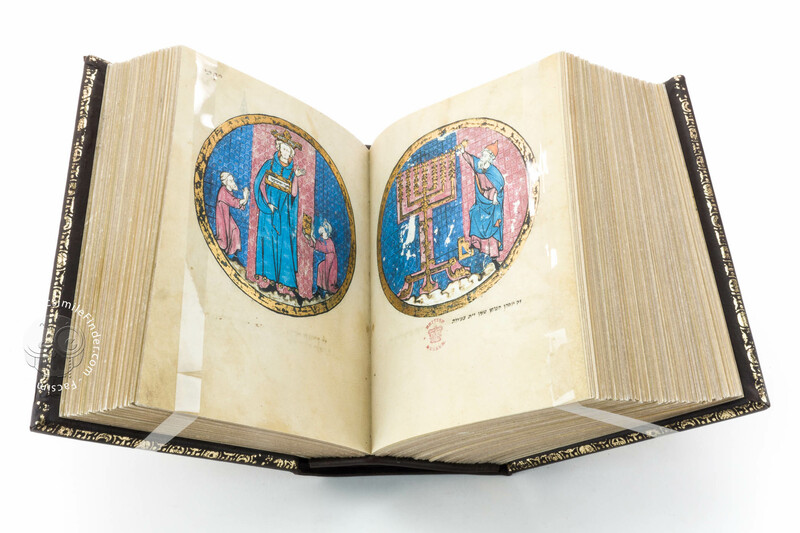 It is printed on 90 gsm watermarked Fabriano Ingres and bound in white vellum to complement the facsimile. 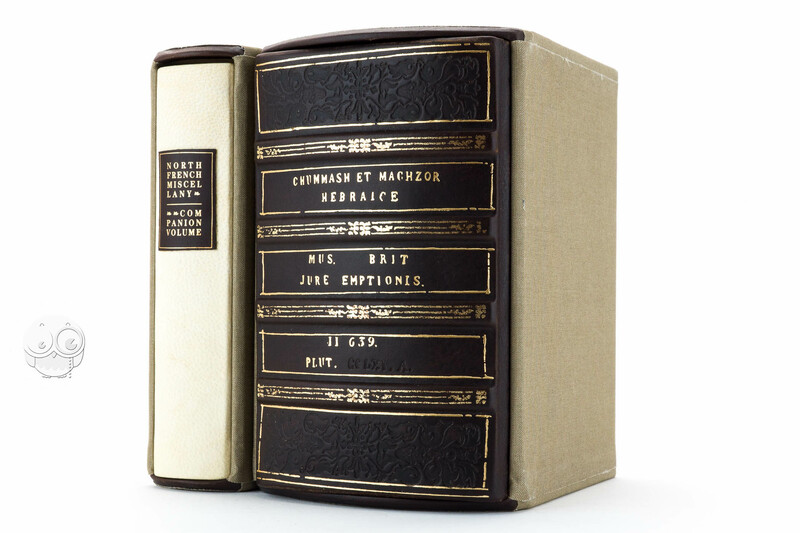 The two volumes are presented in a handmade, leather-edged slip-case. 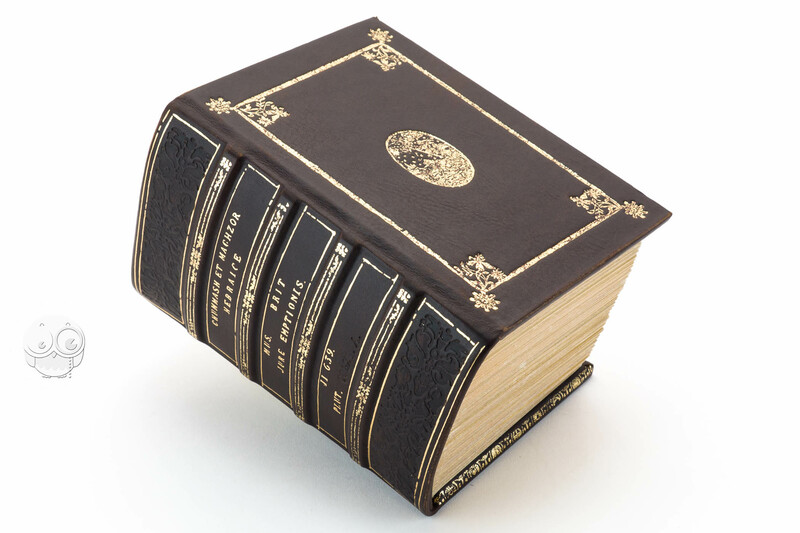 The facsimile volume is bound in sumptuous, smooth, dark-brown calf skin which has been gold-tooled to match the original. 23-carat gold has been used for all the tooling, including the central medallion depicting Jacob's Dream and the distinctive bee escutcheon of the Barberini family to whom the manuscript at one point belonged.